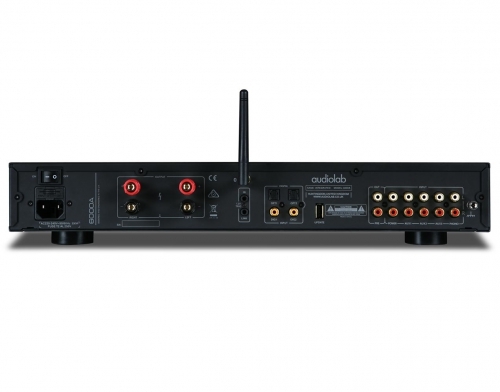 Audiolab 6000A amplifier Hot Deals - Huge savings! 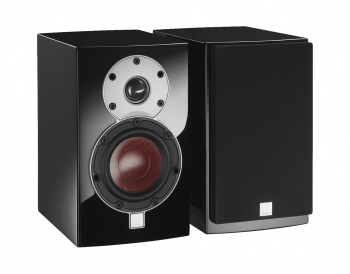 Why Buy a Stereo System? 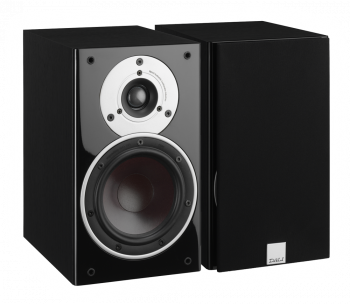 Why Buy a Home Cinema System? 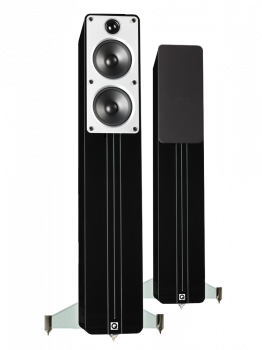 The most exciting new amplifier launched this year! Every now and again a new model comes along that just seems so obviously 'right' from Day One, that you know it is going to be a huge success. 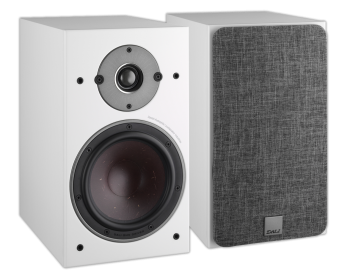 Featuring an on-board DAC that isn't a million miles away from the award winning £600 Audiolab M-DAC and an amplifier section that isn't a million miles away from the £900 Audiolab 8300A, the all-new 6000A looks like the bargain of the century, when you consider that it also has Bluetooth Apt-x, a dedicated phono input and a high quality headphone amp, yet it costs just £599. 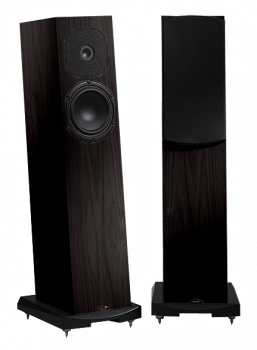 That first impression is reinforced when you audition the new 6000A, because it sounds fantastic too! An amplifier remains the beating heart of any high-performance audio system, but in 2018 a truly versatile integrated amp needs to cover many bases - digital and analogue sources, wireless connectivity for portable devices, a phono stage to cater for vinyl playback, amplification for headphones as well as speakers.. That’s a lot to pack in, whilst keeping performance high and the price tag affordable - and yet, that’s exactly what the 6000A delivers. Outwardly, the 6000A bears strong resemblance to the 8300A with its rotary controls and large, central OLED display. 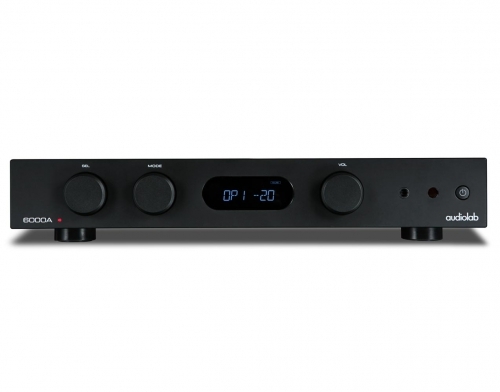 Unlike its costlier, analogue-only sibling, it incorporates high-quality D/A conversion, enabling digital sources to be connected directly without an external DAC. 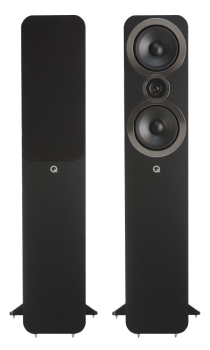 It supplies four digital inputs, three line-level analogue inputs, an input for a turntable, wireless connectivity via Bluetooth and a dedicated headphone amp, in addition to its ability when driving loudspeakers. Much effort has been made to ensure the 6000A’s digital circuitry delivers the level of quality one might expect of a high-performance standalone DAC. As ever, Audiolab has turned to the ES9018 Sabre32 Reference chip family to perform D/A conversion, utilising ESS Technology’s 32-bit HyperStream architecture and Time Domain Jitter Eliminator to deliver ultra-low noise and high dynamic range. 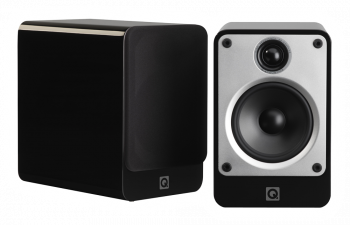 No company knows more about making the most of this technically excellent, but challenging, DAC technology than Audiolab. If the circuitry that surrounds the ES9018 is not of sufficient standard, the resulting sound can seem a little cold and hard; treat it right, however, and the level of musical expression that this chip digs from the digital signal is captivating. 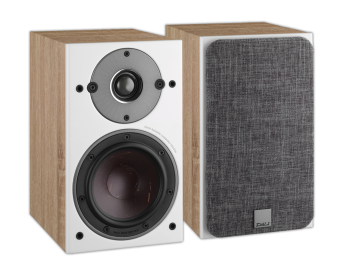 Audiolab’s original, universally acclaimed M-DAC was one of the first home audio components to incorporate an ES9018 chip back in 2011, and the company has been honing its implementation ever since. 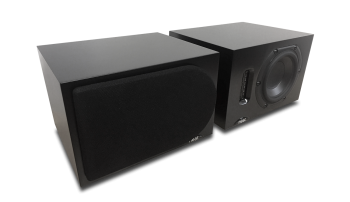 The 6000A’s discrete Class AB power amp stage delivers 50W per channel into eight ohms, with a maximum current delivery of 9 Amps into difficult loads. The output stage of the discrete power amp circuits uses a CFB (Complementary Feedback) topology, ensuring superior linearity and excellent thermal stability, as the idle current is kept independent of the temperature of the output transistors. 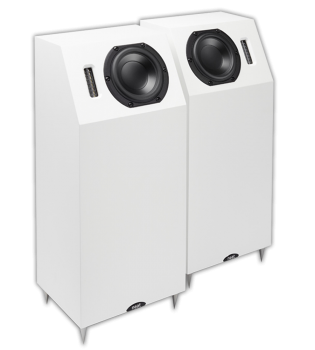 A substantial 200VA toroidal transformer, followed by 4x15000uF reservoir capacity (60000uF in total), helps the amp to maintain firm control of the music whilst enabling excellent dynamic range. 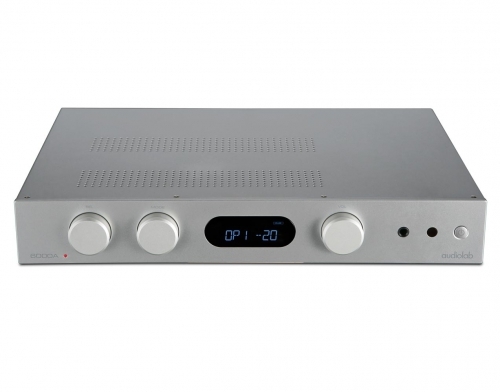 The preamp section is kept as simple as possible to maintain signal purity, with line input signals passing to a precision analogue volume stage. 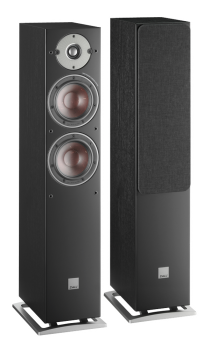 The latter covers the range from -80dB to +8dB in steps of 2dB and 1dB (step resolution increases with volume position). Much effort has gone into the physical layout of the 6000A’s circuitry, protecting the sensitive preamp section from noise interference. 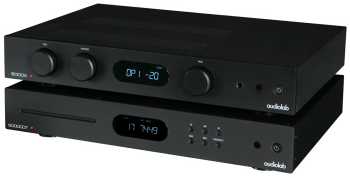 This, plus the use of independent low-noise power supplies for critical stages, helps to deliver a performance that rivals significantly more expensive analogue amplifiers, even before taking the 6000A’s impressive digital circuitry into account. In recognition of the recent vinyl revival, Audiolab has included a phono stage for moving magnet phono cartridges - a high-quality, low-noise, JFET-based circuit with precise RIAA equalisation. Similarly, an increasing number of people are using headphones for music listening, so Audiolab has incorporated a dedicated headphone amp with current-feedback circuitry. 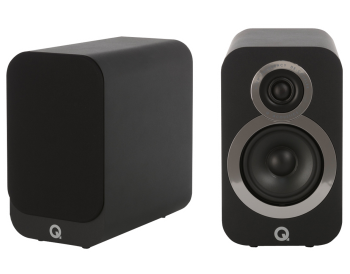 Its gain bandwidth and high slew rate ensure a dynamic, detailed and engaging performance with all manner of headphone types - more boxes ticked for this most integrated of integrated amplifiers. 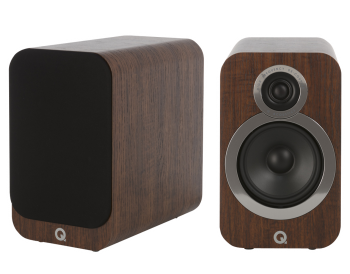 In a nutshell, if you're looking for a great sounding amp, with an amazing on-board DAC and Bluetooth, you simply cannot do better for the money! Copyright © 2018 Creative Audio (Shrewsbury) Ltd All rights reserved. *Free Overnight Delivery - Terms and Conditions apply - Click here for details.